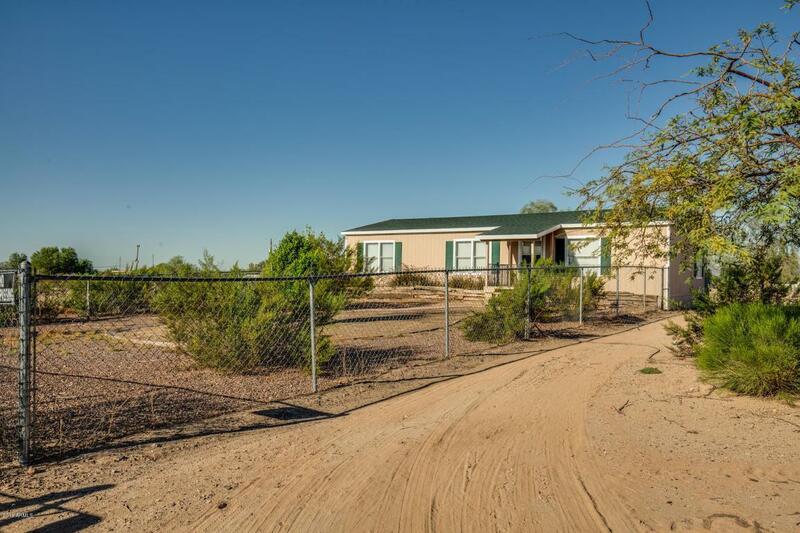 Awesome 3 bedroom 2 bath home on 2.25 acres with fencing already installed and paved driveway leading up to home. 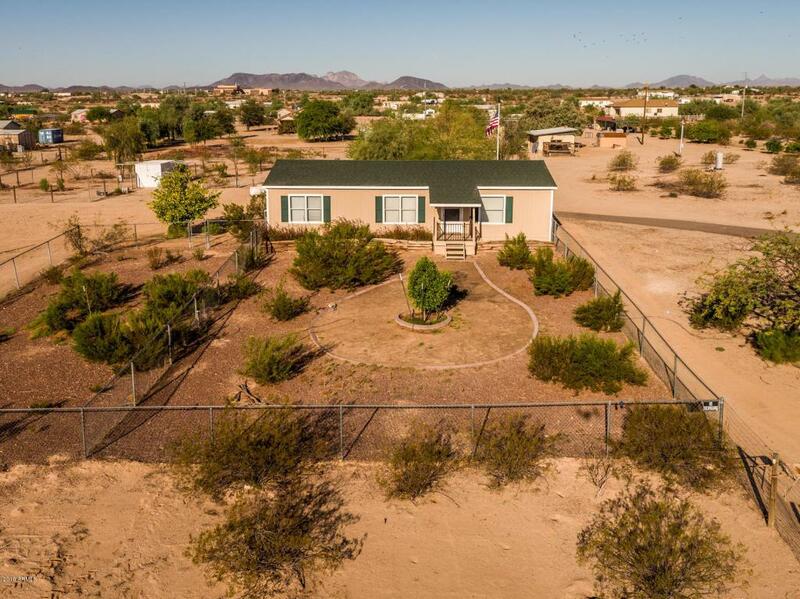 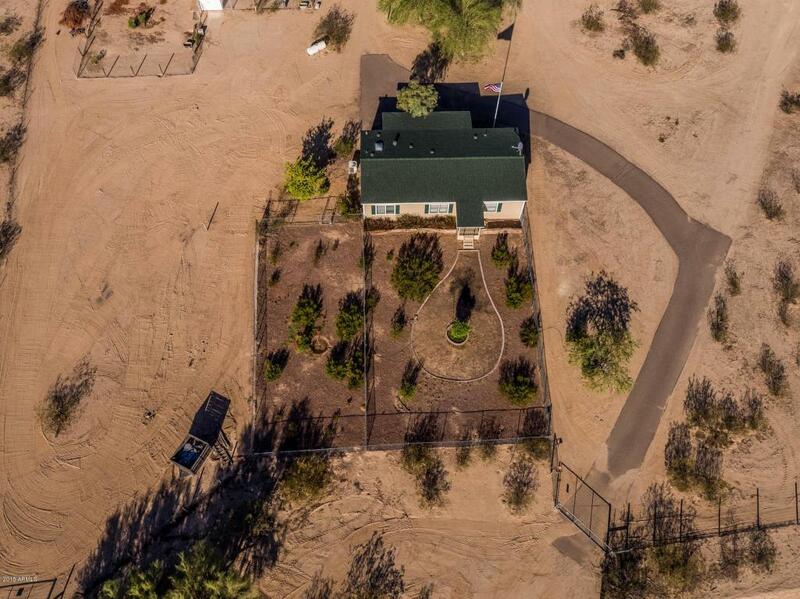 This property is conveniently located close to I10 yet privately located on a dead-end road so low traffic.This home has been recently upgraded with new flooring,, new cabinets, and gorgeous granite counter tops! 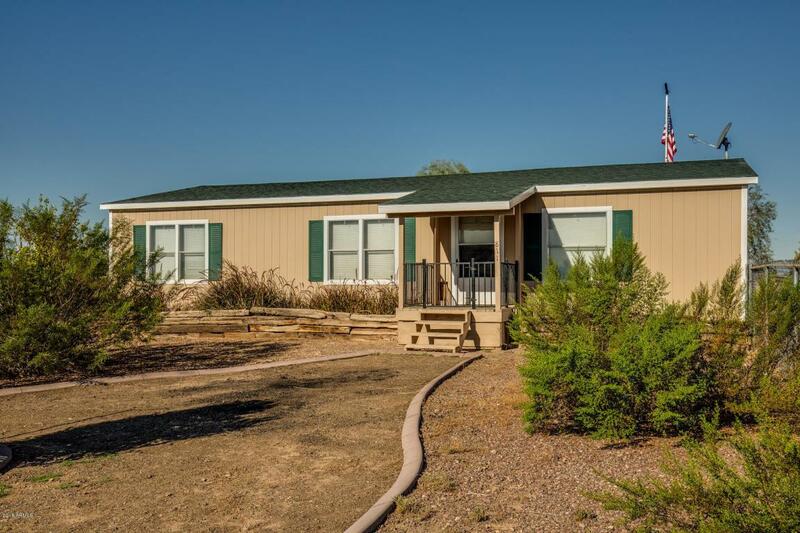 Very well cared for clean ready to move into home!